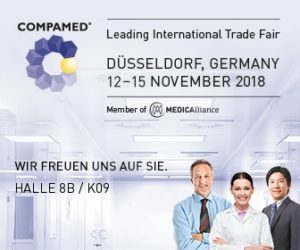 MER-Europe returns to Germany for the main European medical technology event – Compamed – which is held alongside the Medica tradefair. 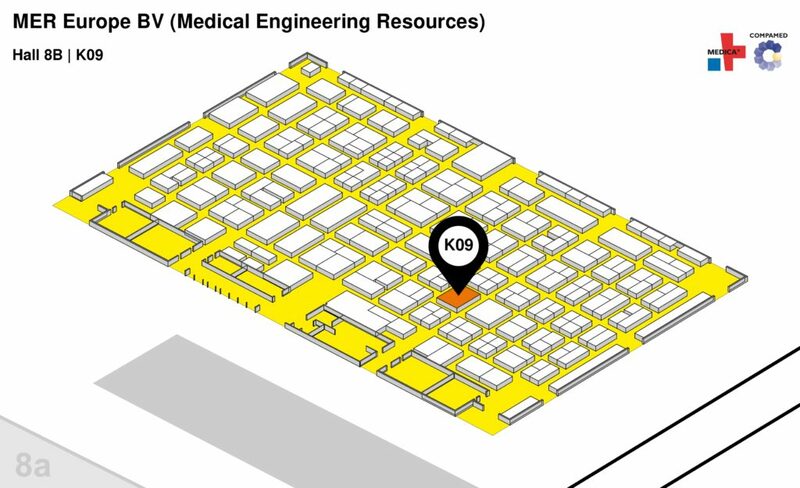 MedTech Media Europe (MTME) – our media partner – will also be joining us at the show. Check their supplier directory! Please visit our website from time to time as we are always expanding our product range and adding new capabilities!